Move Dat - Nahzzy & Legend. 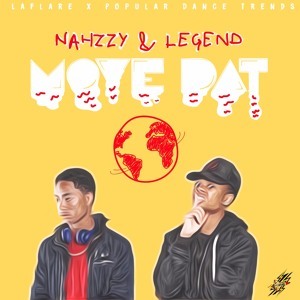 @_nahzzy & @cle.legend & @populardancetrends MADE A DOPE DANCE CALLED " Move Dat" !!! !